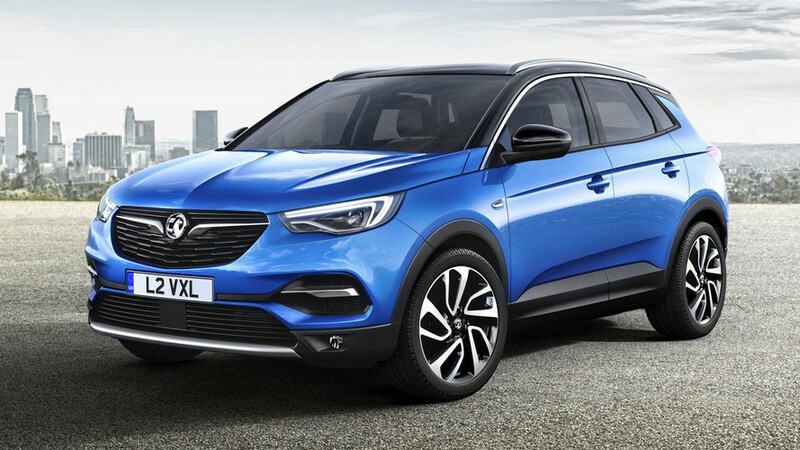 Vauxhall takes on the Nissan Qashqai with a small SUV rival. 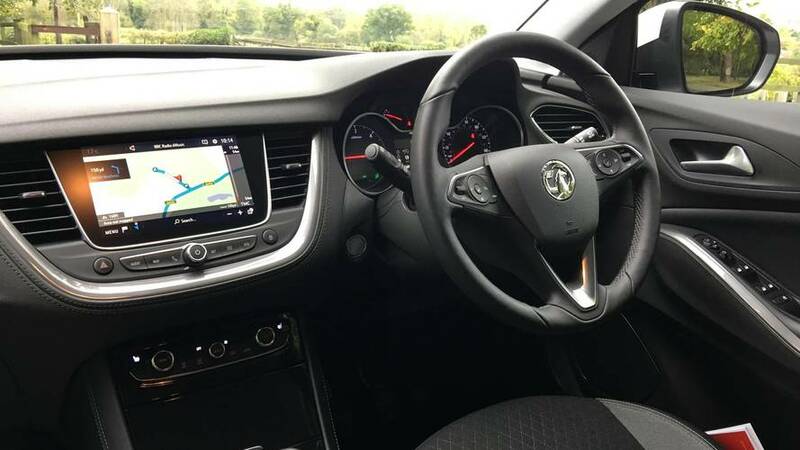 Vauxhall is mounting an all-out assault on the popular SUV segment. The Mokka X is taking on Nissan’s Juke and the Crossland the likes of the Seat Arona. 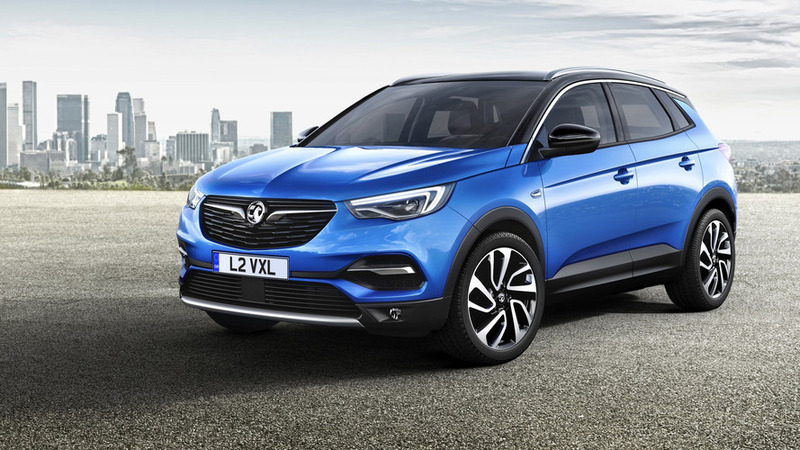 Grandland X is the latest addition to Vauxhall’s X range and the brand expects it to become its second-best-selling model after the Corsa. Competition is fierce in this class with a new contender seemingly appearing each week. 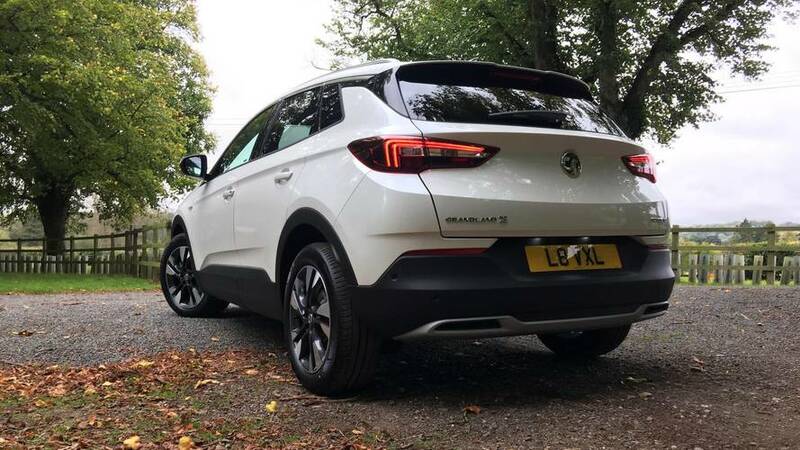 The Vauxhall Grandland X shares its platform with the well received Peugeot 3008 SUV, but can Vauxhall replicate the French car’s success? Those trying to spot similarities in design between the Grandland X and 3008 will have a hard time. 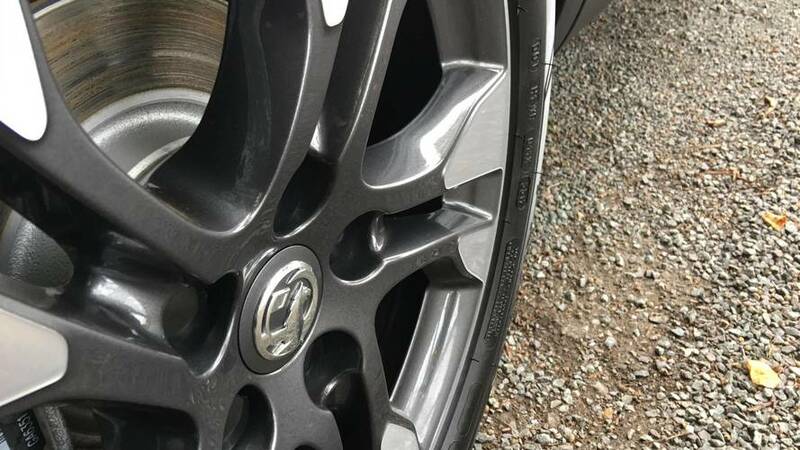 The body is all Vauxhall, and while not as striking as the Peugeot, it looks grown up. 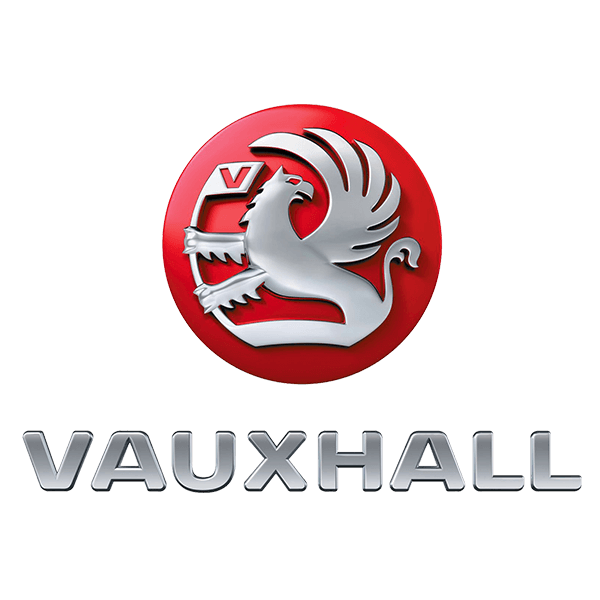 A large grille plays host to Vauxhall’s new chromed wings that cradle its logo. A few key creases detail the rounded silhouette, a contrast to the more attention seeking designs of some rivals. 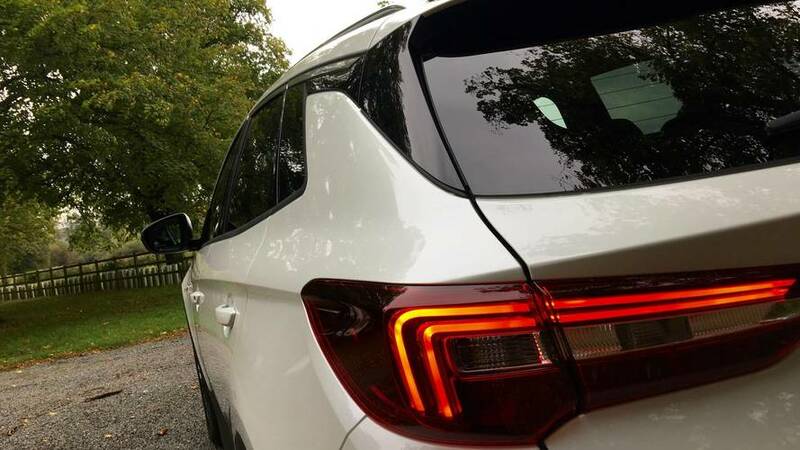 Like many SUVs, the Grandland continues the current trend of offering a two-tone paint scheme; £320 brings some added style at a reasonable price. 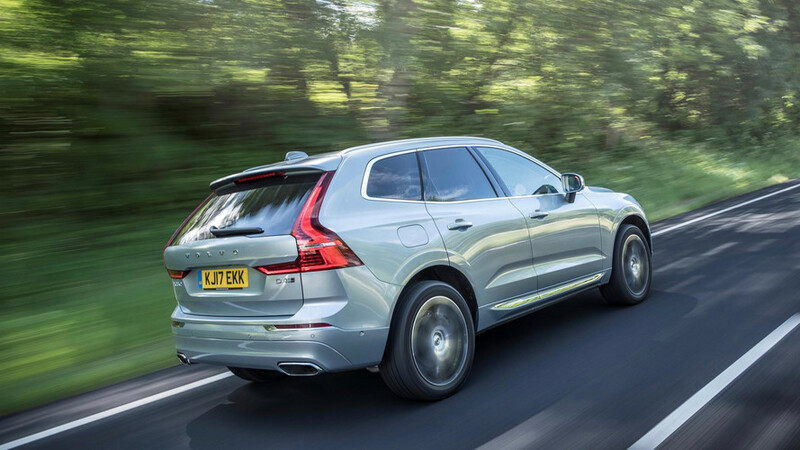 The interior is loaded with standard equipment including dual-zone climate control, DAB radio and a 7-inch touchscreen. 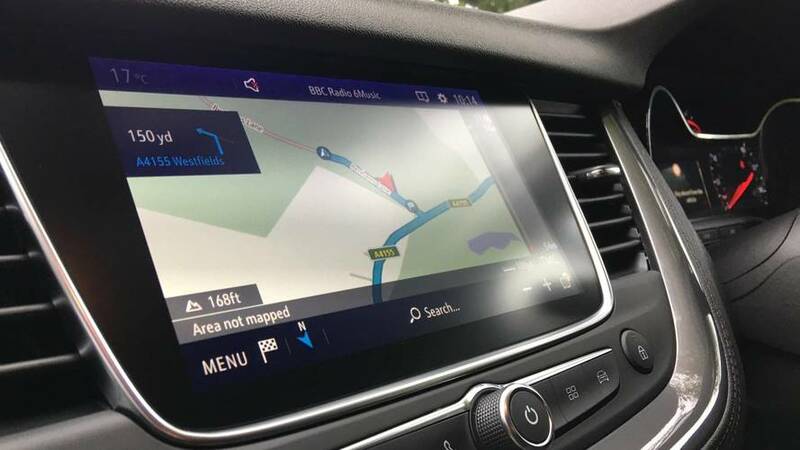 Our Sport Nav model enjoys a larger 8-inch screen which will be familiar to anyone who has been in a Peugeot or Citroen of late. It’s not the most intuitive unit out there, but it does a good job of relieving the centre console of many buttons.